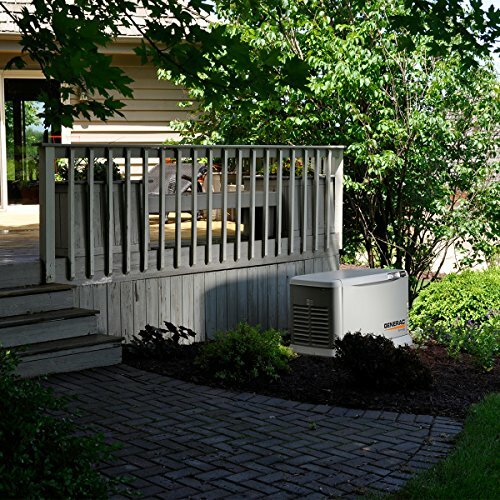 A premium backup power solution that can protect your entire home. 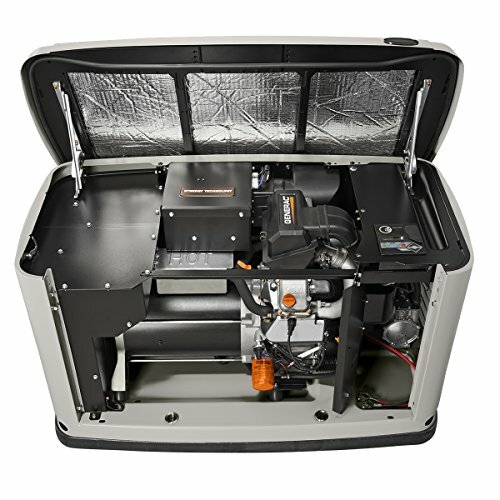 Unlike competitive units that run at a constant 3600 RPM, the Generac Synergy generator features patented G-Flex Technology that allows it to run at slower speeds when household electrical demand is light. 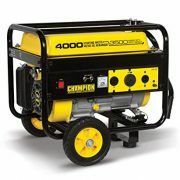 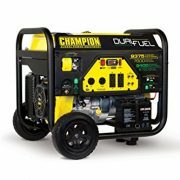 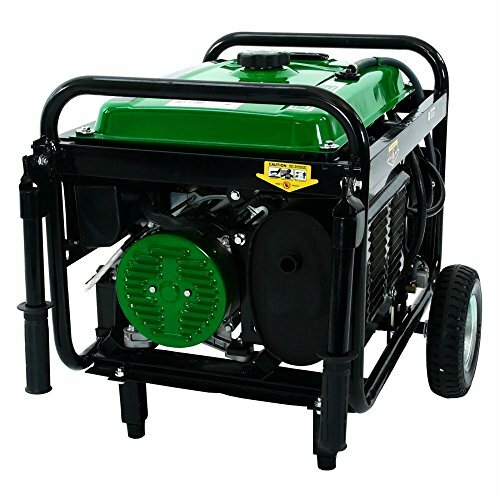 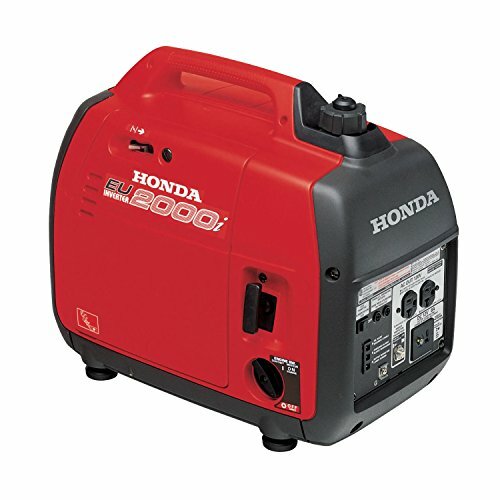 The result is a home standby generator that is uncommonly quiet and exceptionally fuel efficient. 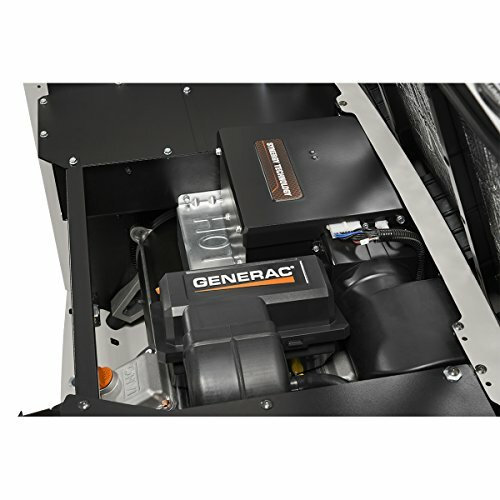 Even better, the Generac Synergy generator can deliver cleaner power than competitive units – ideal for today’s sophisticated modern electronics and sensitive appliances. 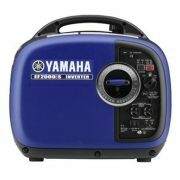 The onboard Evolution Controller features a multilingual, two-line LCD text display with color-coded backlit buttons. 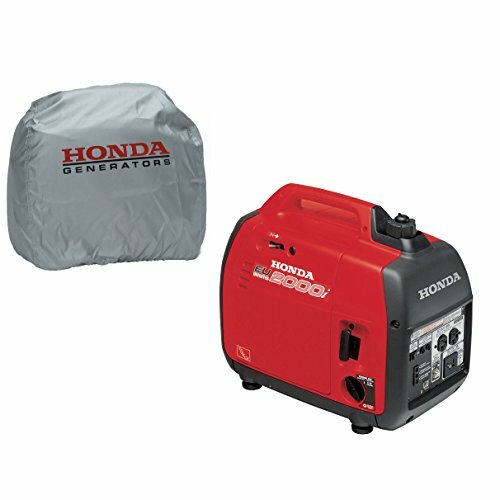 Model 7041 is for Canada.